I'm a recent graduate of the Bachelor of Commerce (2012), majoring in Economics and a breadth track in Politics & International Studies. I'll be undertaking an Honours year in Economics this year with a focus on Experimental Economics. I've always been passionate about the study of economics and how it's influenced by political actors. Inside the discipline, my particular passions are in international economics, gamification to improve social outcomes and fiscal policy. I'm an avid follower of American politics and the influence that social media has on the way politicians engage with the media and their fellow citizens; you can follow me on Twitter @CRJWeinberg. 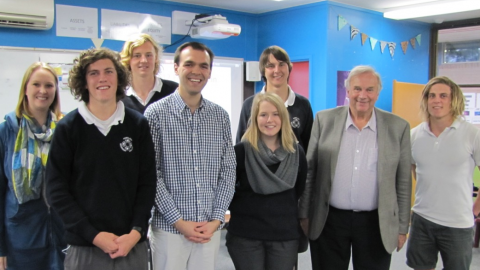 ESSA and UniMelb Alumnus and Teach For Australia Associate Christopher Weinberg welcomes his former Professor, Neville Norman, to teach his Year 12 Economics class, and share his passion for teaching. 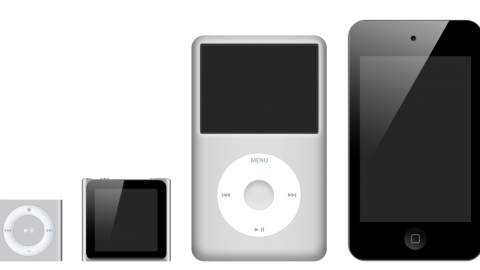 Chris Weinberg dissects the rise, fall, and rise again of podcasts. Life in the country – how do regional economies cope in the 21st century? 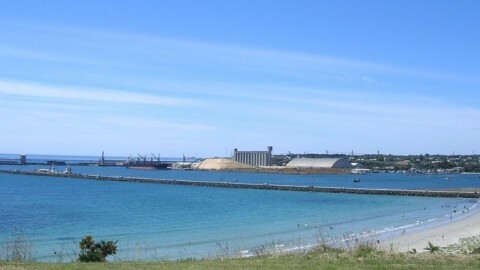 Chris Weinberg reflects on Portland’s role in a changing Australian economy. Most of Washington’s economic debate is over the long-standing budget deficit and the national debt, when the focus for policymakers should be on the long-term crisis in unemployment. After 4 years of economics, now what? As his time as a student of Economics at the University of Melbourne comes to an end, Chris reflects on his four years of study and looks ahead to the future as a somewhat qualified economist. The US government shutdown – any end in sight? Chris Weinberg provides a comprehensive overview of the ongoing crisis and also examines the incentives that are influencing the key players’ decisions. What will the election of many micro-parties to the Senate mean for implementing Tony Abbott’s agenda? Chris Weinberg considers the potential political and policy benefits that may arise from September 7th’s electoral outcome. Election 2013 – let’s talk tax reform! Chris Weinberg explores why tax reform has been missing from the election campaign and outlines the case for three fundamental tax reforms that would make the tax system simpler, fairer and more efficient. Christopher Weinberg sheds light on the worrying plight for American politics, set in motion by the clashes between Democrats and Republicans. Whether the role President Barack Obama has in achieving bipartisan consensus is an achievable one is certainly something that Weinberg causes one to call into question. What’s this firestorm in the economic world over Rogoff & Reinhart all about and what does it say about how economists use statistics? The joy of debating economics … Seriously! Fresh off a victory for the University of Melbourne, Chris reflects on the fun and challenge of debating economics. 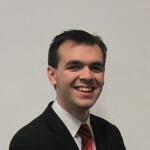 Whilst interning at the Grattan Institute over Summer 2012/13, Chris gained unique insights into the complexity of research and public policy reform.